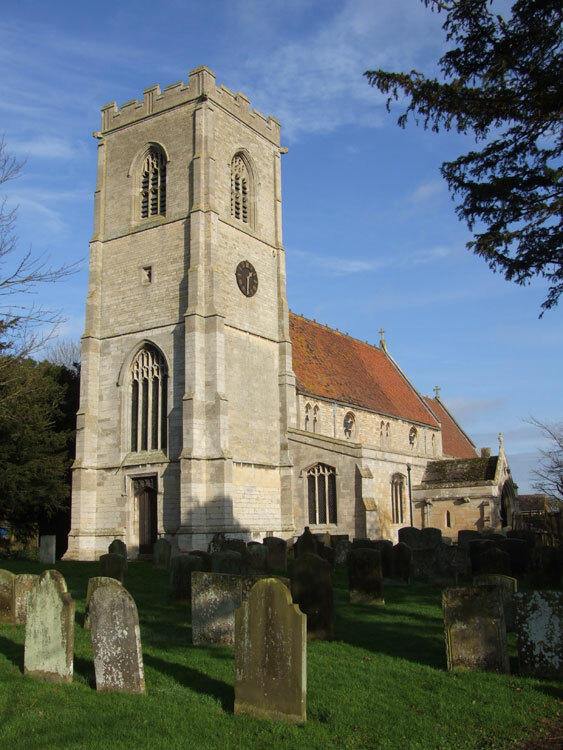 Stickney Cemetery contains 1 War Grave, - that of a soldier who served with the Yorkshire Regiment. 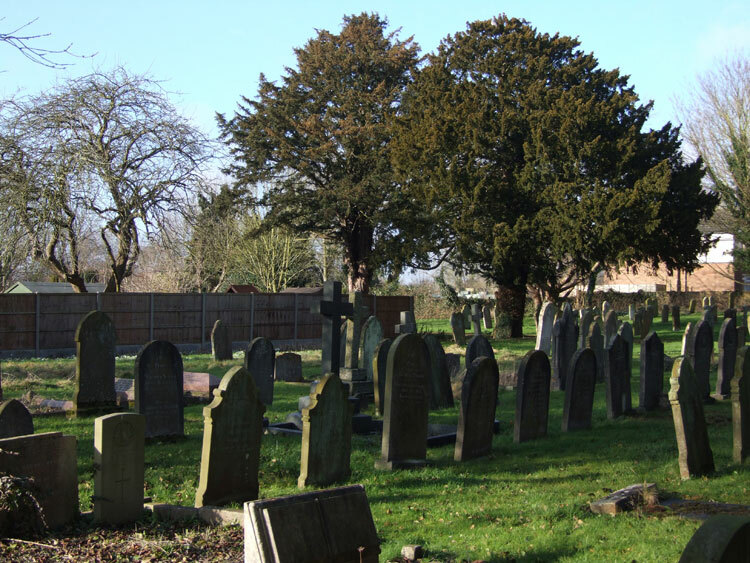 The cemetery is effectively an uninterrupted extension of St. Luke's churchyard. One soldier who served with the Yorkshire Regiment is buried in a family grave in this cemetery. We are very grateful to Richard Roberts (<richard.nsw@googlemail.com>) for providing the photographs relating to this cemetery and the Yorkshire Regiment soldier. Select the above image for a larger version which opens in a new window. Close the window that opens to return to this page. Private John William Brown. 5/37571. 15th Battalion the Yorkshire Regiment / 10th Training Reserve. 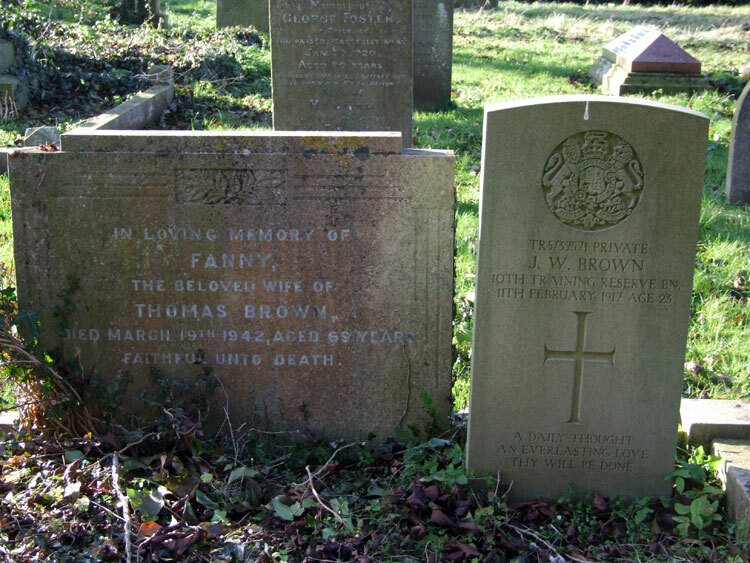 Son of Thomas and Fanny Brown; husband of Nellie Barber (formerly Brown), of Hobhole Bank, Toynton All Saints, Spilsby, Lincs. Born at Stickney. Died at home 11 February 1917. Aged 23. 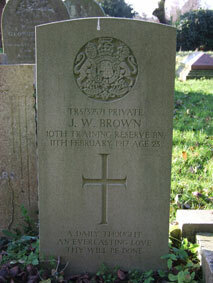 Private Brown's headstone in the Same Plot in Stickney Cemetery as that of his Mother. A General View of Stickney Cemetery, with Private Brown's Headstone on the left.